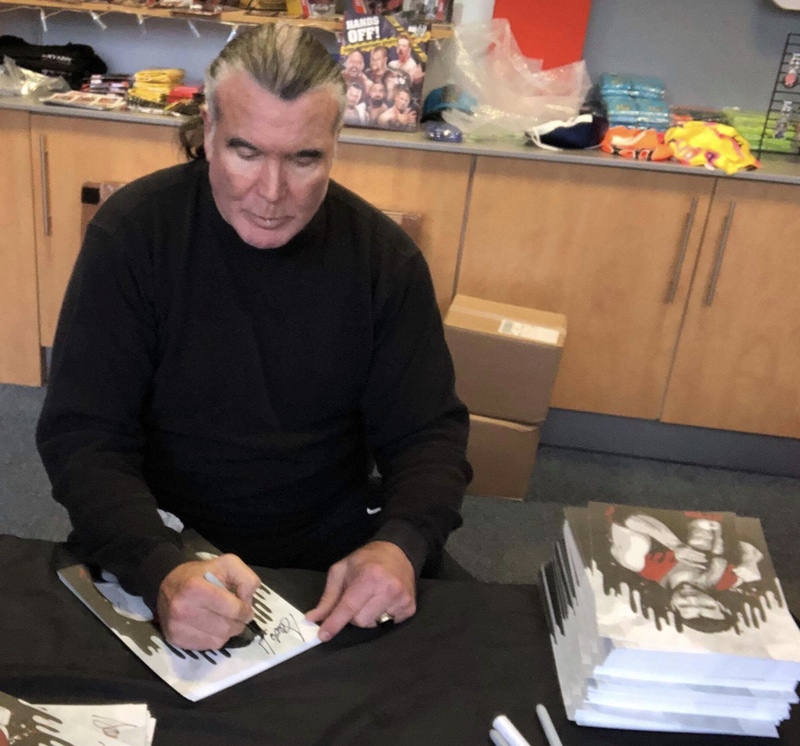 The ‘Bad Guy’ made his one and only Wrestle Crate appearance ever in January 2018, with this stunning hand-signed print. 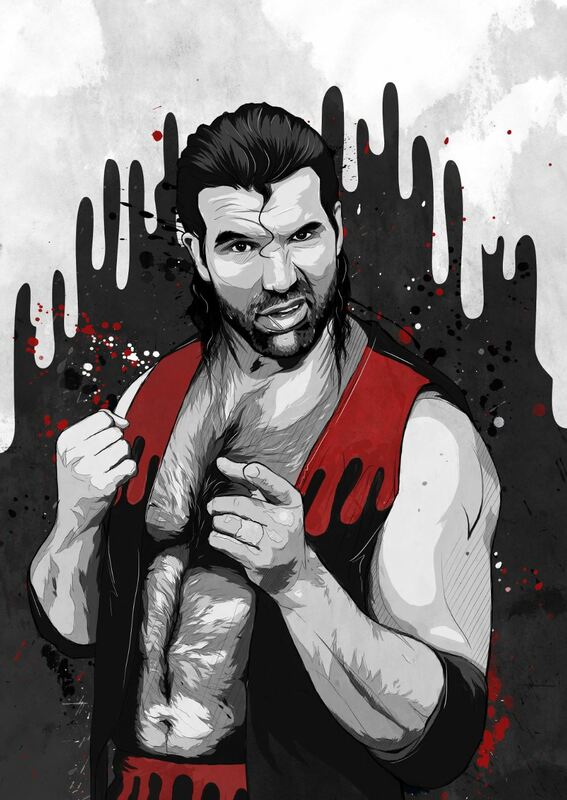 Artwork designed exclusively for Wrestle Crate by Defract, and hand-signed by Razor Ramon during the Norwich leg of his recent UK tour. We have a few left over, so grab one while you still can, chico.